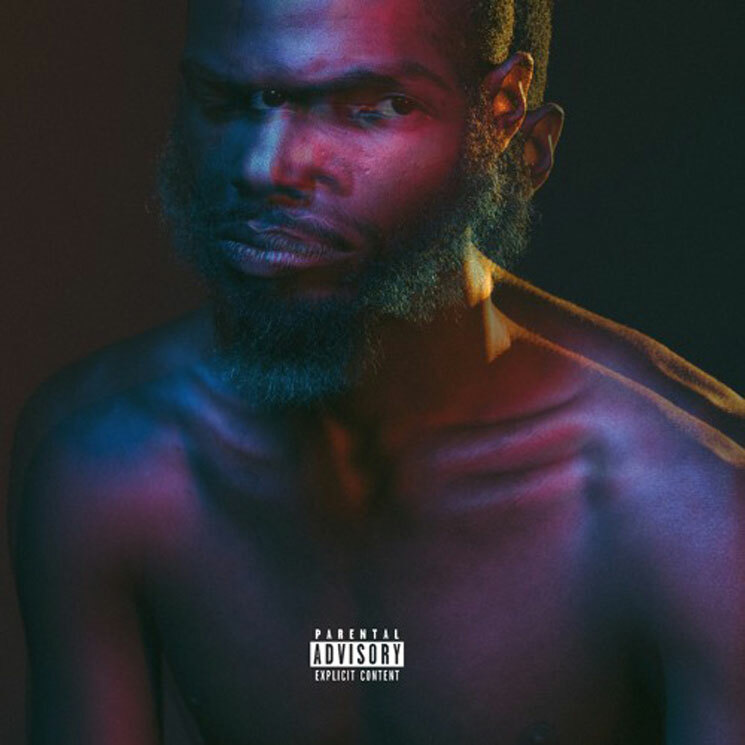 Rome Fortune is steadily working his way towards the release of Beautiful Pimp 3, and before the tape arrives, the Atlanta MC has given listeners a taste of what's to come with "Jaded." The C.Z.-produced track provides a dark, menacing soundscape in which Fortune declares "I don't need to know if you fakin', I don't need to know if you made it," before wondering, "maybe it's just me and I'm jaded." The track's SoundCloud description promises, "BP3 COMING SOON." While we wait for more details on Beautiful Pimp 3, take in "Jaded" in the player below.